Restaurants owners are brainstorming on how to allure more and more health conscious people. Restaurants are servers of fast food items, traditionally. With time, the ideology behind running a restaurant has changed in accordance to the customers’ satisfaction. Now, people are more health conscious and make possible efforts to have a healthy lifestyle. They are now more calories educated. They know what they are eating. To achieve so, now restaurant-goers have started opting for healthy food items at food places. 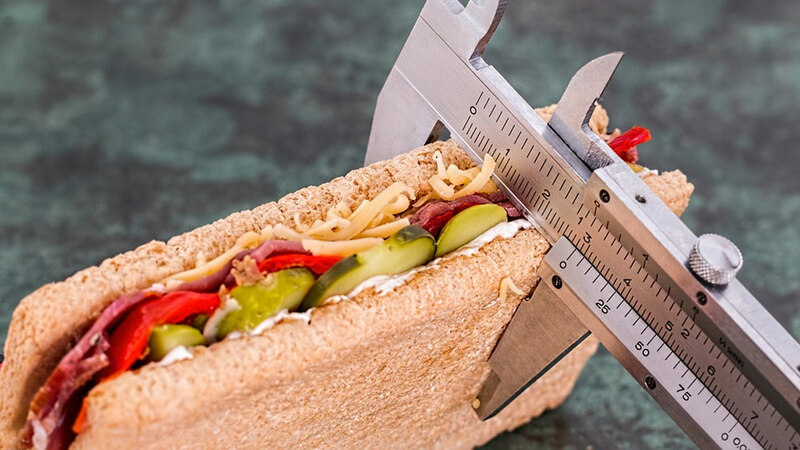 In recent studies, it has been deduced that customers prefer food joints that offers healthful foods along with nutritional benefits of it written on the menu. But it is not viable for restaurants. Restaurants have been serving fast food and creamy & oily items. These dishes are high on calories and are considered as unhealthy for one’s body. Now, several restaurants across the globe have also started serving healthy foods. Although, serving healthy food is tough and daunting. It requires time and efforts. Restaurants owners are brainstorming on how to allure more and more health conscious people. They have started preparing healthy snacks with use of less oil and any sort of preservatives. Salad and juices have become an important part of their menu. With huge variety & types and forms of salads having several vegetables and fruits and herbs gives these restaurants an advantage to shift onto healthy recipes. They are counting on calories nowadays in order to attract foodies. They are becoming more aware of serving healthy foods to customers at affordable prices. They are experimenting with different types of foods in order to deliver nutritious food without compromising on its taste. For instance, at our restaurant we serve barbeque delicacies which automatically have less calorie count as compared to ala carte dishes. We are in the era where customers need has changed a lot if we talk about hospitality Industry. These days’ people do go out for lunches & dinners with their families & friends but they prefer to have good food with health factor keeping in mind. Despite the fact that they their meal to be delicious and enjoy eating out still preferences have diverted towards eating healthy. This shift towards healthy food has definitely made all chefs’ to work even harder so that they can serve their customers with more scrumptious food options. I being a Chef recently started a campaign "Healthy Mornings with Chef Ashish" over digital platform wherein I cook healthy recipes twice in a week for all my followers combining various things which no one could have ever thought of. We made Idli Egg Slider wherein we combined South Indian flavours with Italian garnishing, which in terms of taste, presentation & concept comes out to be unique for all the food lovers. In the same manner, we have introduced some healthy delicacies at our restaurants as well serve dishes like Brazilian Churasco Pineapple which is way healthier, juicy & delicious than any normal grilled pineapple served at a grill restaurants. Eating up on healthy fiber at the beginning of a meal is a right way to maintain a healthy eating habit at restaurants. Dressings with simple oil and vinegar minus the cheese will make you feel full and healthy. About the Author: Chef Ashish Massey is a Young Chefpreneur from Delhi who has recently started 60 days campaign on FB to promote healthy cooking & eating among his followers by the name “Healthy Mornings with Ashish Massey”. He is sharing his weight loss journey over Social Media Platforms & encouraging that healthy food can be delicious too. Ashish is Director of The Ancient Barbeque (Noida & Gurgaon) as well. Selling fresh and premium biryani..